Die Cut Magnets in Decorative Shapes 10 pcs Write On Wipe Off Surface. Use on Steel Whiteboards, Lockers, and other steel surfaces. 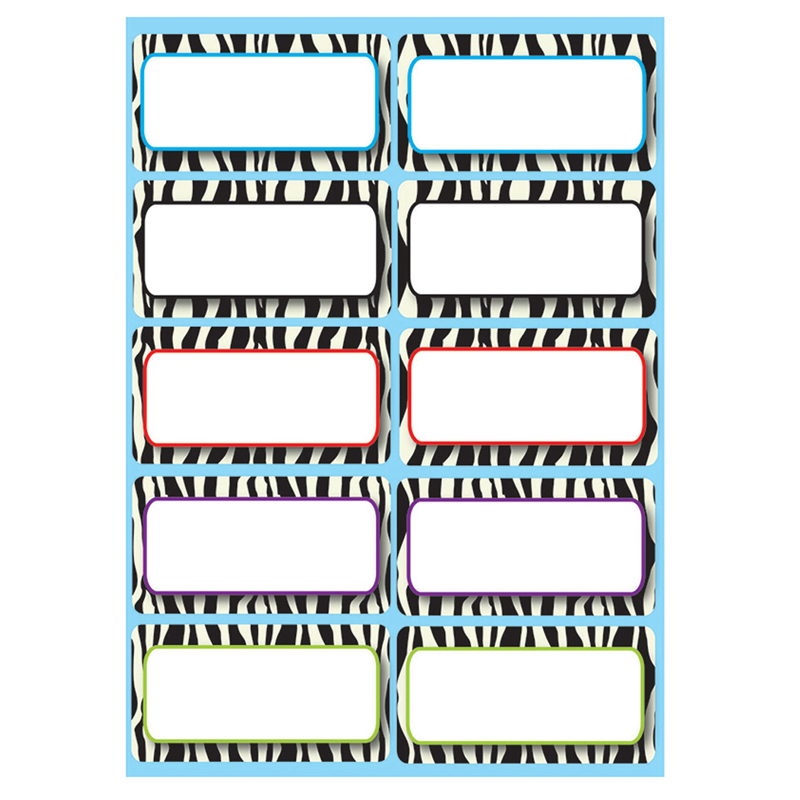 Use for nameplates, assignments, activities, and games.